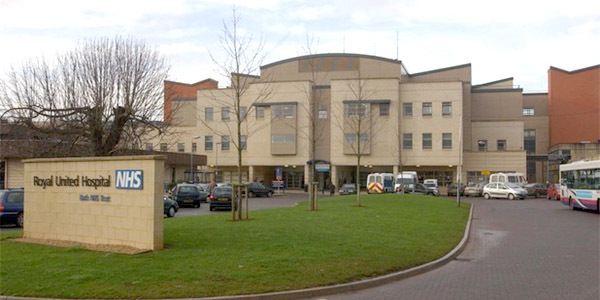 Our experts were contacted by Royal United Hospital as they required a new IP based CCTV system and access control system to be installed to ensure the highest levels of protection for both staff and patients. After the initial consultation, our specialists met with the clients to further discuss their requirements and to also complete a full site survey This allowed us to note down any access points for the property, as well as key areas which would need to be covered by our CCTV systems. Our experts are able to provide high quality security systems for your hospital or other health care related business, ensuring the utmost safety for staff and patients. Our access control systems ensure the highest levels of protection for your property, ensuring unauthorised personnel cannot access areas of your property which are off limits to the public. Our CCTV and access control installation team were able to provide the client with a specialist solution which allowed for full integration of the systems. This allows the staff at the premises to see each of the people accessing the property at all times for their peace of mind. Not only this, but it allows us to provide them with the highest levels of safety and protection at all times. If you are in need of a specialist CCTV or access control system, contact our experts today and discover how we can help secure your property with long lasting solutions.